A Secure Dwelling is a fortified room or rooms in a primary residence, condo, mountain home, business, or even a hotel. Secure dwellings are built for the specific purpose of providing high daily safety and security for its inhabitants in the event of a break-in, home invasion, tornado, terror attack, civil unrest, rioting, or any other emergency situation. With 40 years experience in custom design and installation of secure dwelling applications, our mission at Ziska Global is to provide you the highest level of safety and security. 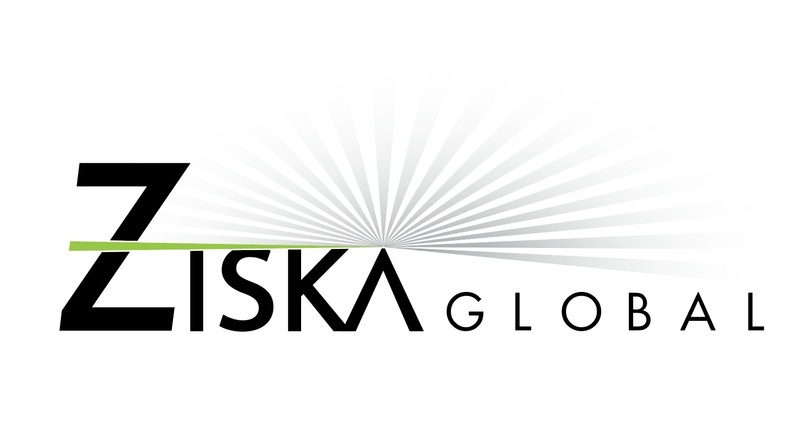 Ziska Global will design, engineer, and install secure ballistic composite panels into any type of facility, home, or office. Composite is much lighter than steel or concrete and does not require additional engineering or structural reinforcements. Composite thermoset resins have the unique ability to be fire retardant. Composite panel adds insulation value. A projectile will NOT ricochet off a composite panel as the impact is absorbed through the multiple layers of engineered fiber in the laminates. Composite will not rust, corrode or deteriorate. Whether new construction or a renovation of an existing structure, equal end results will be attained. 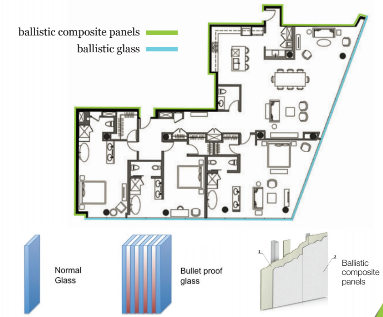 Composite ballistic paneling, ballistic window glass, fortified doors, surveillance, and communications equipment are all aspects covered when realizing your secure dwelling. This function has been disabled for Ziska Global.